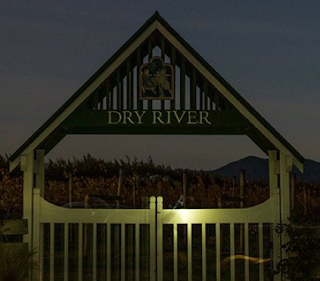 Dry River Pinot Noir 2013 - This has got to be right up at the top of the quality list of the red wines I've tried this year. A pinot of great distinction that proves to me that New Zealand's Martingborough can hold its own in comparison with the great burgundies of France. Wonderful concentrated flavours. A bit pointless really for me to rate it on the Owl's quality and value scale for $130 a bottle is well outside my normal price range where the weightings favour wines that drinkers like me can regularly afford. Suffice to say that if you wallet stretches that far then don't hesitate to put the Dry River in your cellar. I'm pleased that my brother had and I am eagerly awaiting my next invitation to try it again.